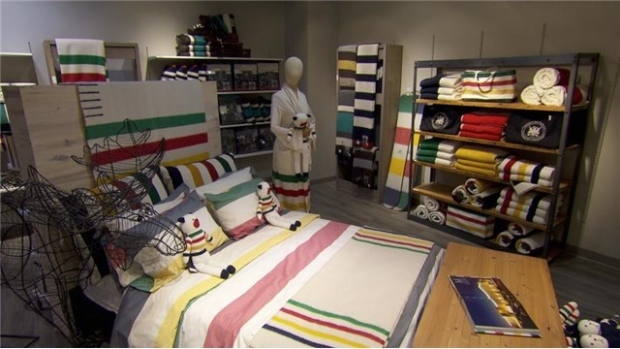 The activist investor who has been urging Hudson’s Bay Co. (HBC.TO) to explore ways to unlock the company’s value by selling its real estate says he is encouraged by reports the retailer is exploring a joint venture for its European business. According Reuters report, HBC is in talks with Austrian property and retail group Signa Holding GmbH about a joint venture for its German retail chain Kaufhof. “We believe at the right price this reported transaction with Signa could be a step in a positive direction,” Jonathan Litt, Founder and CIO of Land and Buildings said in a statement. Hudson’s Bay had reportedly rejected a previous bid of 3 billion euros from Signa. The deal would see Signa's department store operator Karstadt acquire half of Kaufhof's property company, and 51 per cent of its operating company, with the option to buy the rest at a later date, Reuters reported. “We believe the deal in question could result in up to $10 per share to HBC shareholders when combined with the recently announced sales of the Lord & Taylor flagship store in Manhattan and the Hudson’s Bay store in Vancouver,” Litt said.